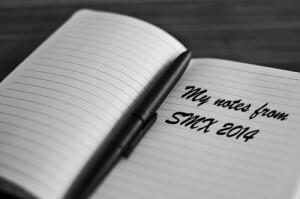 As you may have noticed we are currently working on something unique: an e-book around SMX London 2014, which was held in the past two days. Several members of our blogging team have been following every session and have been taking out the best nuggets for you. 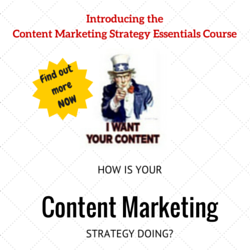 We are currently putting together the e-book in a way that it will be easy for you to find the content which fits your needs best. But we also want to give you the possibility to add yourself to the e-book! In the book we will try and add a section, which is reserved for the lessons learned from the attendees. So if you were there we would love to know what your most valuable lesson learned or the best quote you’ve heard was from SMX London 2014. And if we get enough quotes and lessons we will put them in the book and credit YOU for it! So here’s your chance to shine in the SMX e-book. Let us know your quote! 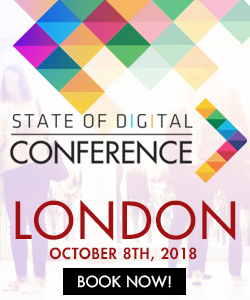 You can let us know your best lesson or quote by tweeting using the buttons below (don’t leave out the @stateofdigital if you want us to find your tweet!) or by commenting below the post! You can also head over to our Facebook page or Google+ page and drop a comment. Don’t forget to pre-register to get the book!